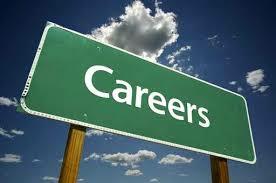 Our Careers Services Providers offer significant benefit for all our candidates! 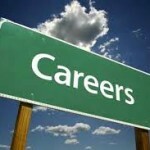 You want to get a Free CV review to be ready for your summer job hunting? Visit Fuller CV’s booth until 11 July! For those who are still asking themselves about their future career, feel free to complete your personal profile in PDA’s booth and discover how to develop your language skills thanks to our partner mYngle! Grab these careers’ services before the Fair closes on 11 July! Keep on visiting it while it is still accessible!